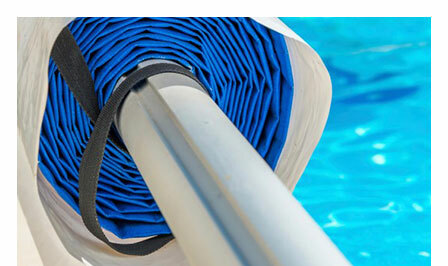 "Choose from the largest range of swimming pool chemicals in the UK all at great prices"
"Choose from our range of solar covers, indoor covers, above ground covers & more"
"Looking for the ultimate relaxing experience? 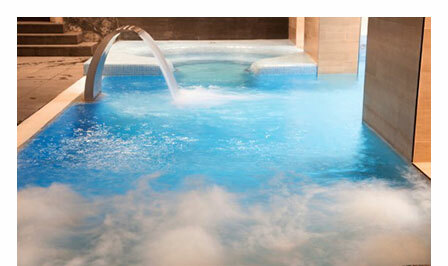 Browse our range of Spas & Saunas"
"Give your pool a new lease of life with our range of exciting renovation solutions"
Explore our download guides, Pool volume calculator and our glossary of pools, chemicals and spas. 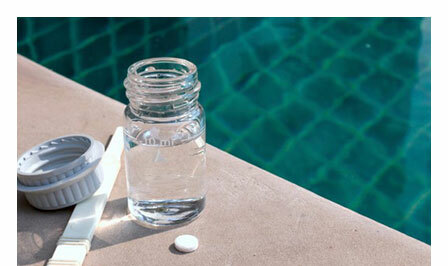 Why not check out 1st Directs easy to understand guides on pool maintenance, builds and heating. Follow 1st Directs blog for the latest news, FAQ’s and fresh updates like this years running costs and much more. 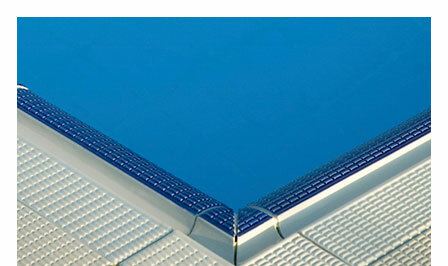 1st Direct Pools was founded in 1998, we are now the largest mail order swimming pool product provider in the UK. In 2007 1st Direct Pools acquired 80,000sq ft. of warehouse space on two levels to accommodate our rapid growth. We have a designated packaging and dispatch areas with state-of-the-art technologies – making logistics work smoothly and seamlessly.